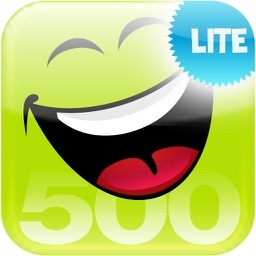 Funny 500 - Riddles Lite by HeavyLifters Network Ltd.
How big can you flex that brain muscle of yours? Not very big? Looks like we're going to have to put you on an exercise program for you brain. Todays routine: riddles! 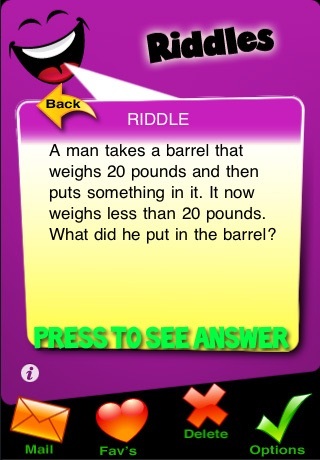 Nothing like some good riddles to tickle your brain and laugh yourself a workout! 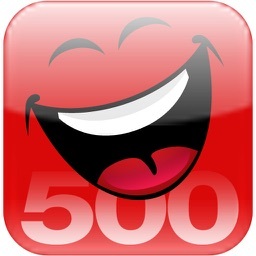 Our team of clearly deranged individuals have chosen 500 prime riddles to help tone a six-pack in that skull of yours. 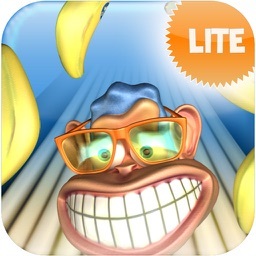 The riddles are organized by category, so you can find them easy or browse to riddle categories that appeal to you. 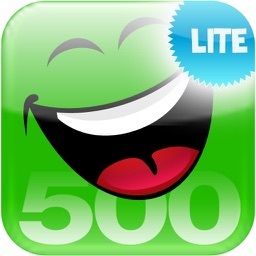 You can search existing riddles, or mark riddles as a favorites, for even faster retrieval. Don't forget to email your favorite riddles to your friends. Give up? Can't solve the enigma? Hit the answer button to reveal the solution!! Words that you might associate with Funny 500: Riddles Lite are: riddle, riddles, puzzle, puzzles, enigma, mystery, quandary, question, conundrum, answers, word, challenge, paradox, pun, game, games, entertainment, entertain. If you like Funny 500: Riddles Lite, chances are you will also like: Funny 500: Riddles, Monkey Bowl, King Pin Bowling, Funny 500: Pickup Lines, Funny 500: Knock Knock Jokes, Funny 500: Insults and Putdowns, Funny 500: Famous Quotes, Funny 500: Fun Facts, 15000 Baby Names.